In this edition: a barbecue chain makes its way to the Wharf, a Bay Area-based coffee chain expands to SoMa, a Tenderloin Indian and Pakistani joint nears its debut, and a North Beach Chinese standby shuts down for building upgrades. 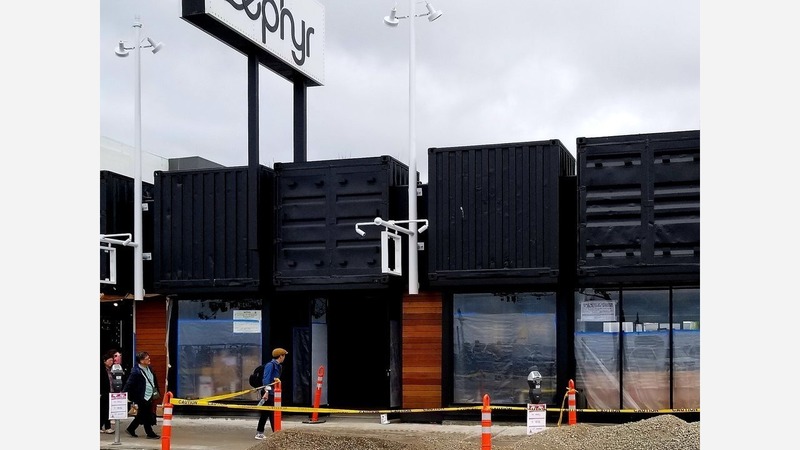 Veteran Hoodline tipster Al M. visited the waterfront to track progress of new construction along Jefferson Street near the corner of Mason, which involves the installation of several recycled shipping containers. On his visit, Al learned that another location for Buckhorn Grill is heading to what will soon be 77 Jefferson St. The addition makes it one of more than a dozen outposts throughout the Bay Area and Central Valley. The Buckhorn Grill space is still in its early stages, said Al. "As of now, there's a crew on site and the inside is fully gutted." 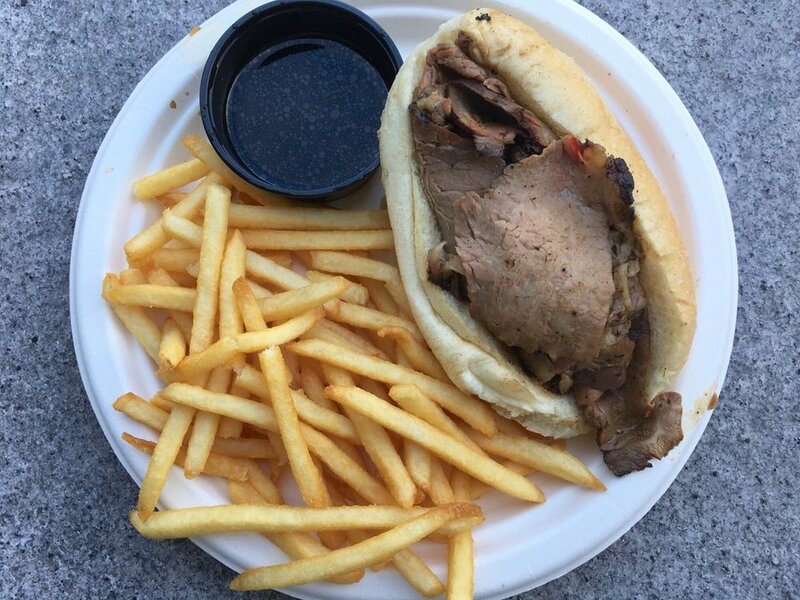 The menu varies at each location, but guests can expect mainstays like the Tri Tip Buck (caramelized onions and au jus); pickled pulled pork with bleu cheese, pickles and pepperoncinis; and a Krispy Chicken & Avocado salad with tomatoes and bleu cheese crumbles tossed in a honey-lime dressing. A few doors down at a yet-to-be-determined address on Jefferson, another Starbucks store is joining the mix next to Rocky Mountain Chocolate Factory at 65 Jefferson St. Currently, there's another Starbucks outpost at Jones and Jefferson Streets in Anchorage Square just up the road. As we reported in February, a slew of new eateries were working to open in a new building at 885 Brannan St., including Pizza Squared and El Pipila. Al reports that the first to open of the planned new establishments is Peet's Coffee, which is now serving weekdays 6 a.m. - 7 p.m., 6 a.m. - 6 p.m. on Saturday and 7 a.m. - 5 p.m. on Sunday. Just in time for its latest expansion, the Berkeley-based chain has introduced a new cold drink for the summer, called The Fog. According to its website, the new drink is "lightly sweet" and is offered in an array of flavors like coconut cold brew, matcha and wild berry hibiscus. As we reported in February, Oakland's Marhaba Indian & Pakistani Halal Cuisine is expanding its operations in the Bay Area with a new location at the former C-Store convenience shop. On a recent visit, tipster Al learned that the new location is poised to open next month. 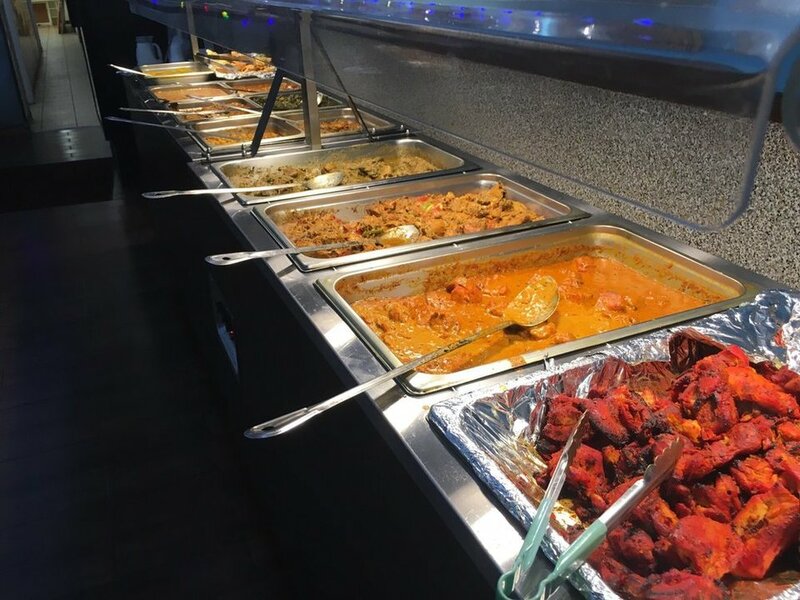 Assuming the menu will stay relatively the same, diners will find offerings like as tandoor-grilled dishes, vegetable and chicken curries, prawn vindaloo and more. The restaurant is also known for its all-day buffet on Friday and Saturday, our informant added, who also happens to be a fan. "This place will make your tummy happy when you sleep," he said. Lastly, Al reports that Henry's Hunan Restaurant has closed for a few months as it undergoes seismic retrofitting. When he stopped by, the furniture and other interior items have been removed and the "ground is all dug up," he said. 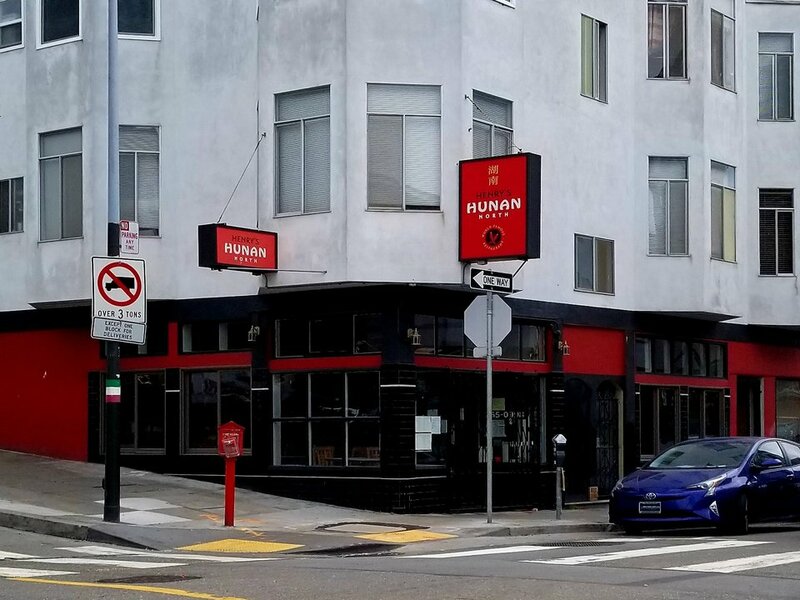 Meanwhile, Henry's Hunan's five other San Francisco locations are still open for business. Thanks to our eyes and ears, Al M.!